Australia is one of the sunniest countries in the world and is certainly in a great position as far as solar power goes. So what’s the best thing for your business to do if you’re looking to invest in commercial solar power? Large-scale solar is certainly going places, with Australia putting in a quiet record-breaking year in terms of solar construction, and the trend for solar installs is only set to continue. We saw seven solar projects go up in 2016, with rapid advances in technology driving the way for price comparison with wind turbines and wind energy. This kind of innovation is exactly what the Australian Government needs to get behind, but how will this impact on you in your business, and what should you be doing to get the most out of the commercial solar power option? There are government renewable energy incentives in place to encourage businesses to invest in solar. If you are thinking about solar for your business then know that it’s a heavily incentivised industry with a lot of benefits, both environmental and financial. Many consumers and customers out there are becoming more community and environmentally minded. There are a lot of ways in which you can make sure you’re meeting the changing needs of your customers; you can invest in ecologically sound packaging and do other mid-level changes, and you can switch to a renewable source of energy like solar! If you include information about your switch to solar in marketing information and make this part of your business’ ethos, you’ll find that an environmentally-minded consumer base will be more likely to consider your business. As a business owner you always need to be looking for a way to maximise your return on investment. Solar energy is an exceptional way for your business to reap returns quickly and easily. But the kicker is, getting a photovoltaic setup on your roof can be an expensive undertaking. Thanks to the advent of initiatives like the power purchase agreement though, it’s possible to get a solar setup for a very low cost by partnering with a solar provider. 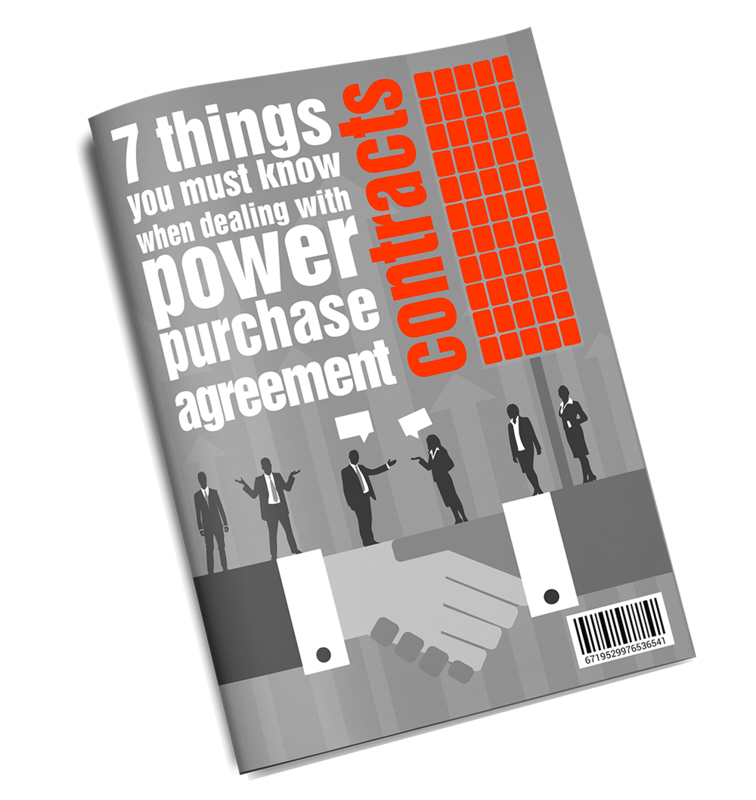 A power purchase agreement is a service agreement whereby a solar company (like ours) agrees to provide solar for the provision of an expected amount of energy. The buyer (you) then pays the provider (us) for the metered output of the solar panels. This usually works out at anywhere from 10c per kWh cheaper compared to an off-the-grid source. The power purchase agreement is just one of the great ways that your business can access solar energy. If you are serious about investing in solar then why not give us a call to find out more about how you can access solar for a fraction of the up-front install costs. When you invest in solar you’re making a solid investment in the future of your business, and the future of our planet.